The Sound A Doggy Makes: Shakespeare? Sonnets? Nah, Man. 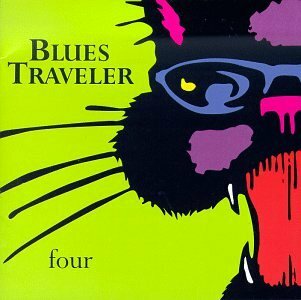 Blues Traveler.